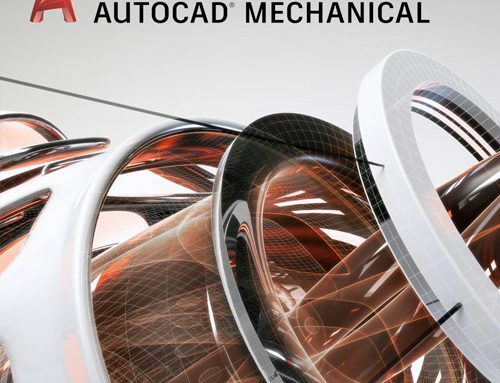 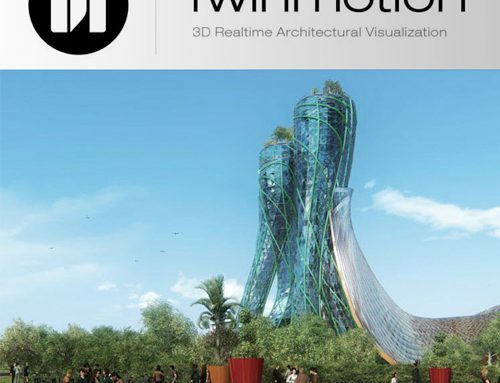 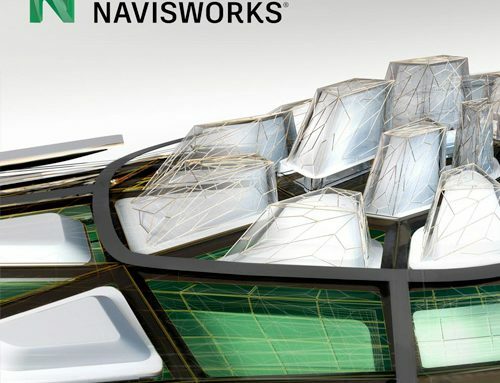 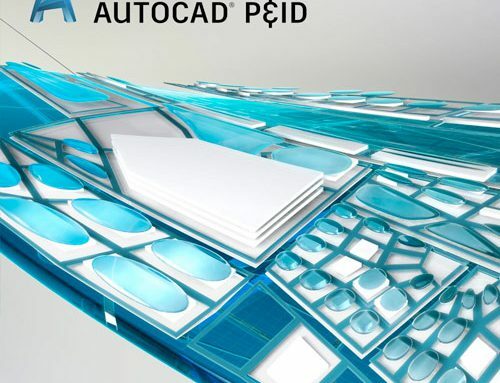 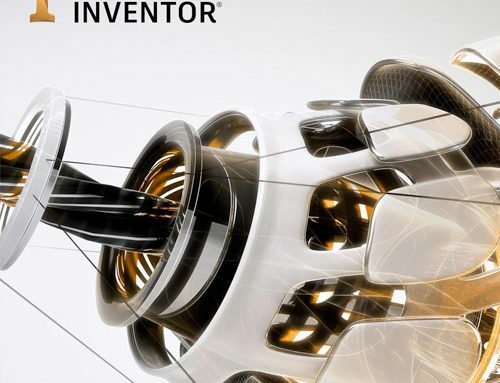 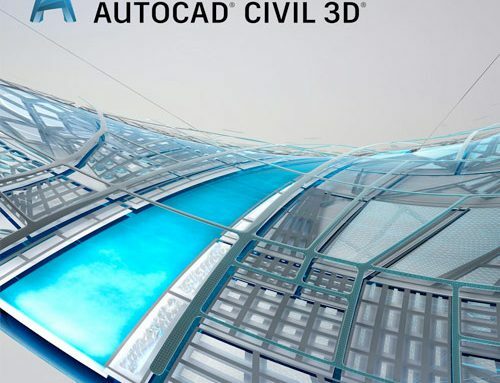 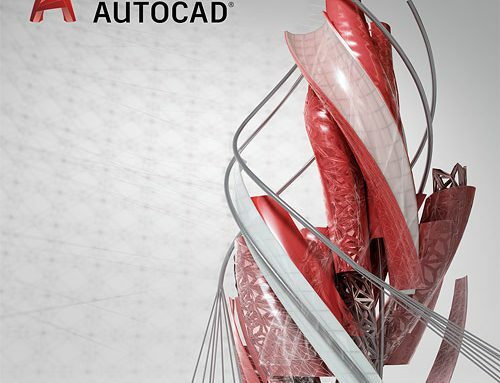 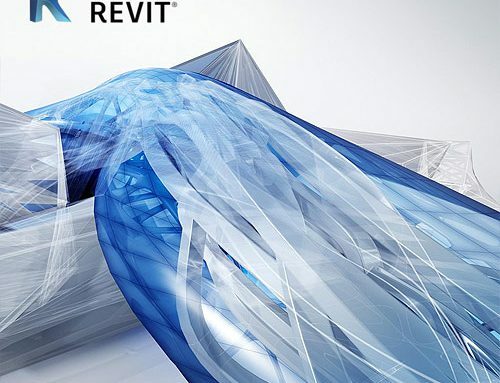 • The Autodesk Revit software is a powerful Building Information Modeling (BIM) program that works the way structural draughtsman think. 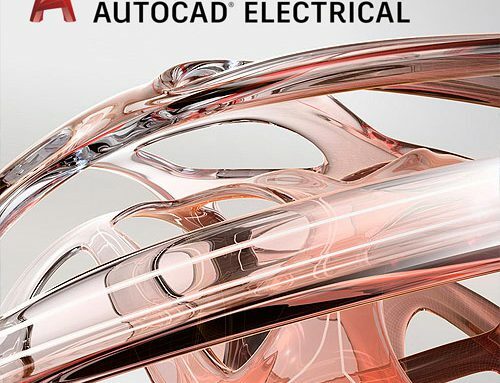 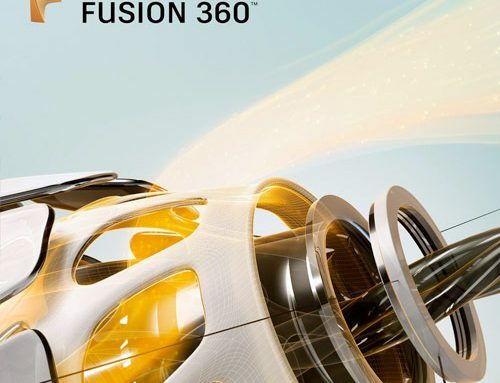 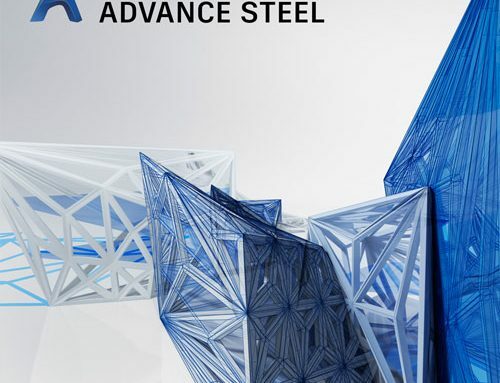 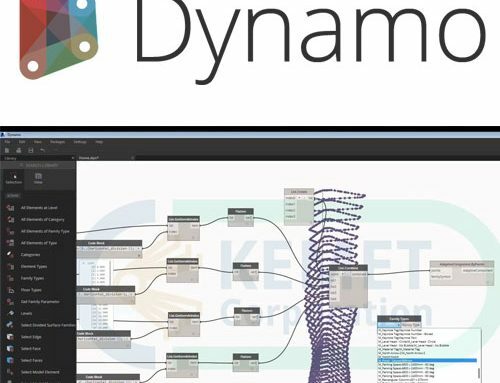 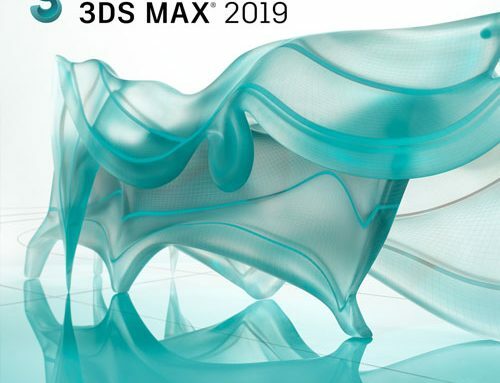 The program streamlines the design process by using a central 3D model, where changes made in one view update across all views and on the printable sheets. 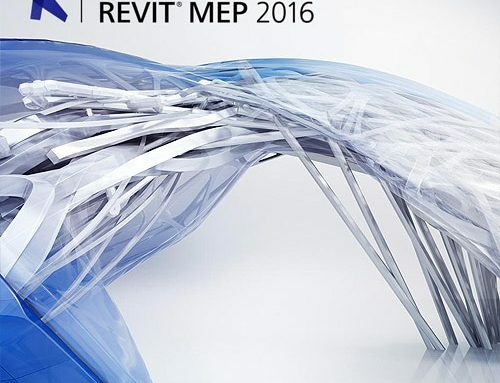 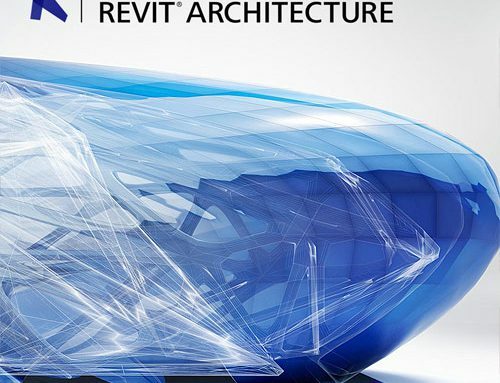 • This course builds on the principles introduced in the Revit Structure Fundamentals course, covering a broad range of advanced topics. 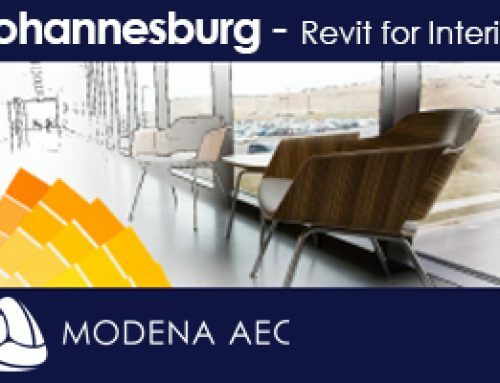 Delegates are given the opportunity to complete a series of hands-on exercises to learn about site design, phasing and design options, advanced detailing techniques and creating families of customised objects and components. 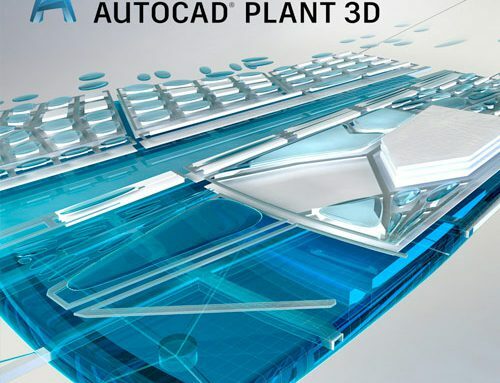 • The training also covers the features of the software that allow users to collaborate with team members, producing professional looking designs that achieve their intended objectives. 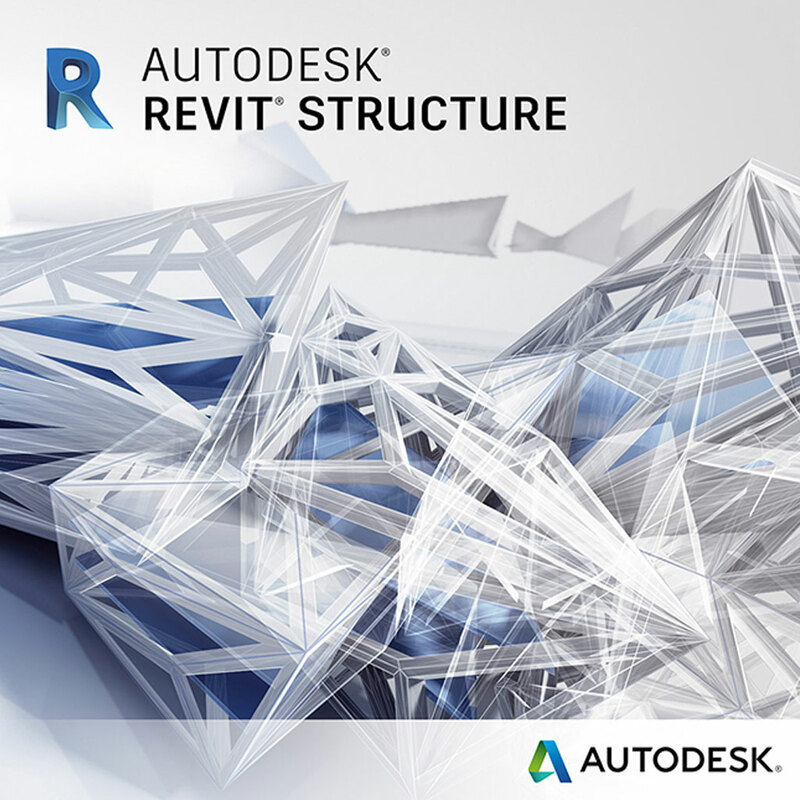 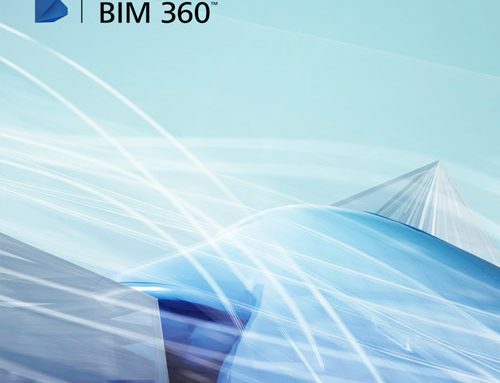 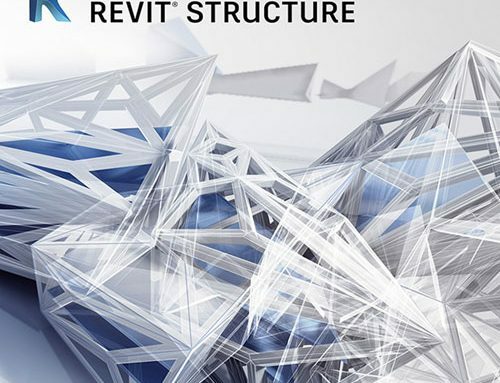 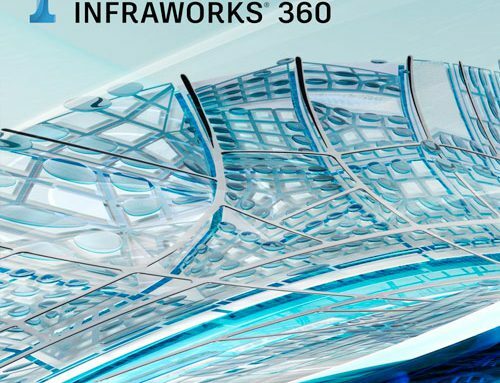 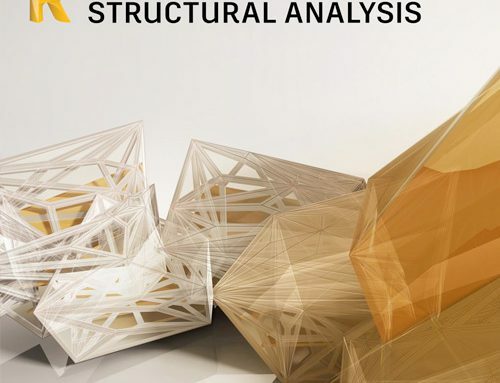 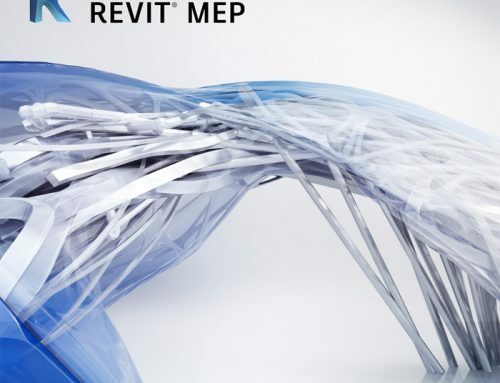 This Revit Structure Advanced Training course is designed for experienced Revit Structure users looking to gain proficiency in the software’s advanced design and detailing tools.